I recently met Bharti, a bubbly 13 year old, at a children's shelter 110 km away from Hyderabad. She had been rescued a few of months ago, the staff at the shelter told me. The answer was, "from her own parents". No, Bharti's parents were not abusive or trying to sell their daughter to someone. It's just that they often stopped her from going to school and took her to work in a farm instead. Now this sounds quite trivial, doesn't it? After all, the parents are just making the girl miss a few days' school now and then, right? The days that Bharti stayed away from school were also the days of final exams. And since she didn't take the exams, Bharti wasn't promoted to the next class. So, at 13 years of age, instead of 8th grade, the girl was still at 4th grade. I asked activists who work with the local government to end child labor and promote child education in the region, to explain how the cycle of missed school -missed education worked. Bharti's parents have no land of their own. They survive by working in the fields of others. Normally, they are hired for an entire season and promised a consolidated amount of money, like, a few thousand rupees. For example, if they commit to sow rice saplings, they will be hired for the entire sowing season which may normally last two -three weeks. But they farmhands gather all the members in their family, get them work hard, finish the task in 7-10 days and take home the money of 2 weeks. Of course the family finds it convenient. The employer finds it convenient too. But its the family members ( read children) who pay the price of this arrangement of convenience. They miss school and are left behind in education. 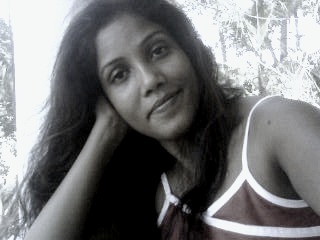 So, why did Bharti's parents only take her out of school for a few days, if they didn't care for her education at all? Or, to rephrase it, if all they wanted is the child to work, why send her to school at all? The answer is interesting: education is free till 8th grade. Children also get a free lunch and, for girl students, there are a number of incentives the government provides that include a monthly stipend. The parents don't want to miss out on these government-provided incentives. So they keep the children at school. Sometimes, it suits the government also, especially the corrupt officials who want to show, everything is alright in the state. I remember once checking the website of the government of Chhattisgarh. I shows, 76% of girls are getting educated in Rajnandgaon - a rural district. I have visited over 50 villages in the district in past four years and everywhere I met parents who migrate each winter to places like Mumbai, Goa and Delhi, taking their children along. Is anyone counting the loss of education among these children ? Now, what really happens when the children who miss schools every season and are left behind in the class? Here comes the most worrying part: after a few seasons, the children just lose interest in education altogether. In case of boys, this paves the way to drop out and find a job, usually as an unskilled laborer. But for girls, it leads to marriage! 14 year old Bhumika almost got married a month ago. She had been picking chilli and cotton for past four seasons. This made her miss school for about 2-3 months each year as her parents took up jobs not only in their own village but also villages that were far away. Every time, after the work was over, she would get back to school but find herself among new, younger children. She would feel strange and often even her teacher would laugh at her for being the oldest student. One day, she just refused to go to school any longer. A few weeks after that, her father had her marriage arranged to a fellow farm laborer. 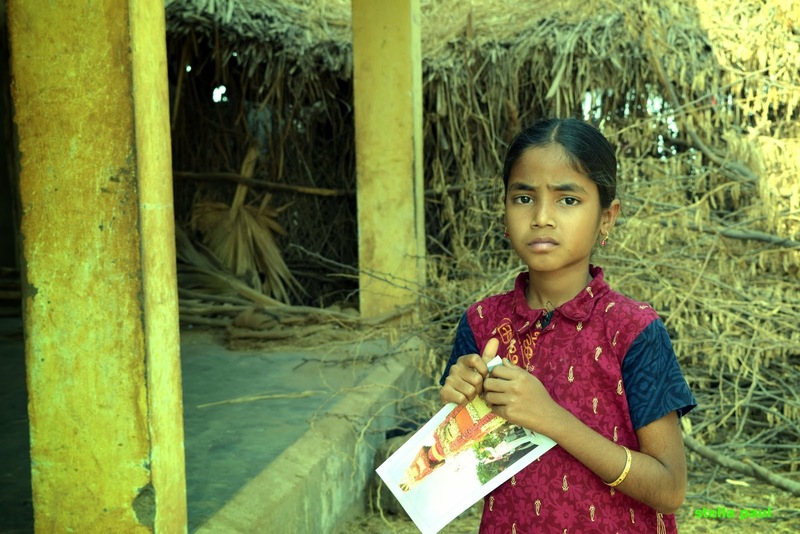 Luckily, a few villagers reported this to the shelter which then rescued her and enrolled her in the school. According to many activists I have met across the country, in migration-prone areas, enrollment in a school itself doesn't guarantee girls education. To ensure education, especially in areas prone to migration, it is more important to ensure that there are no "seasonal drop outs". "We are ignoring the whole issue of continuity. We are not focusing on these students who drop out every season for a few weeks or months. This is why we still have so many child marriages and child laborers, " Mamata Raghuveer, a veteran anti-child labor activist in Hanamkonda once told me. I agree with Raghuveer. Do you, too? There are no better ways to solve a social problem than letting the community to take a lead. 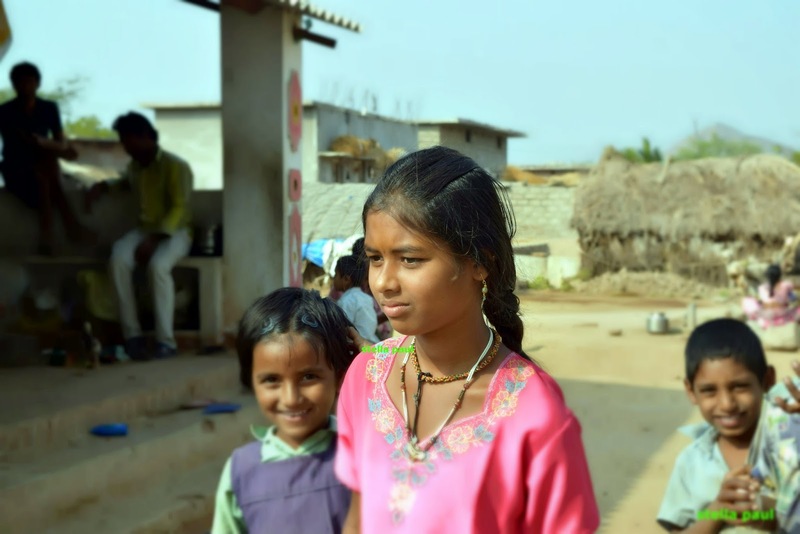 In this story of mine, you can learn how an entire community has come together to protect their girl children from child labor and child marriage. Let me know if you have a similar community initiative. I would love to tell that story!